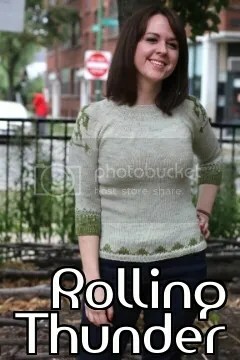 Latest (FREE) shawl pattern up on Ravelry now. Check it out, download it, and try it out. Uses two skeins (almost exactly) of Bottoms Up. I used Screwdriver for the sample. The new hangtags are here! The new hang tags are here!